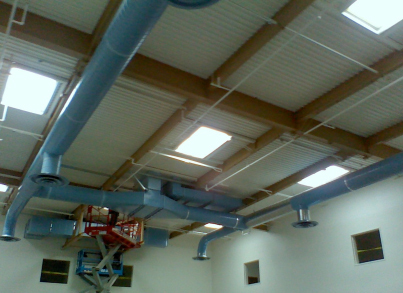 HVAC | Perryman Mechanical Inc.
PMI has been sought after by clients all over Northern California to design, build, and install Heating Ventilation & Air Condition (HVAC) systems. 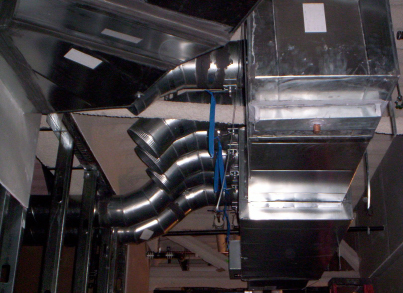 We can install a boiler, chiller, cooling tower, chilled water system, hot water heating system, or a packaged system in your commercial building, school, or just up grade your offices heating & cooling system. 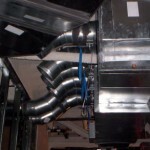 We can do your service work, as well as planned maintenance for all your HVAC systems. 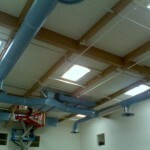 Our skilled HVAC design and estimating team is here to service and save time and money for you, our client.